This Saturday 26th of January we will celebrate both Australia Day and the 27th Anniversary of Bali Hash House Harriers 2 with a great day out hashing in paradise. Join our hare Whitebait for another amazing run in Tempaksiring where you will find beautiful views, cool fresh mountain air and a great trail for run # 1409. The run site is up past Pejeng about 16 KM from Goa Gajah. Keep going just past the Presidential Palace in Tempaksiring and turn left, follow the signs from there to the run site. 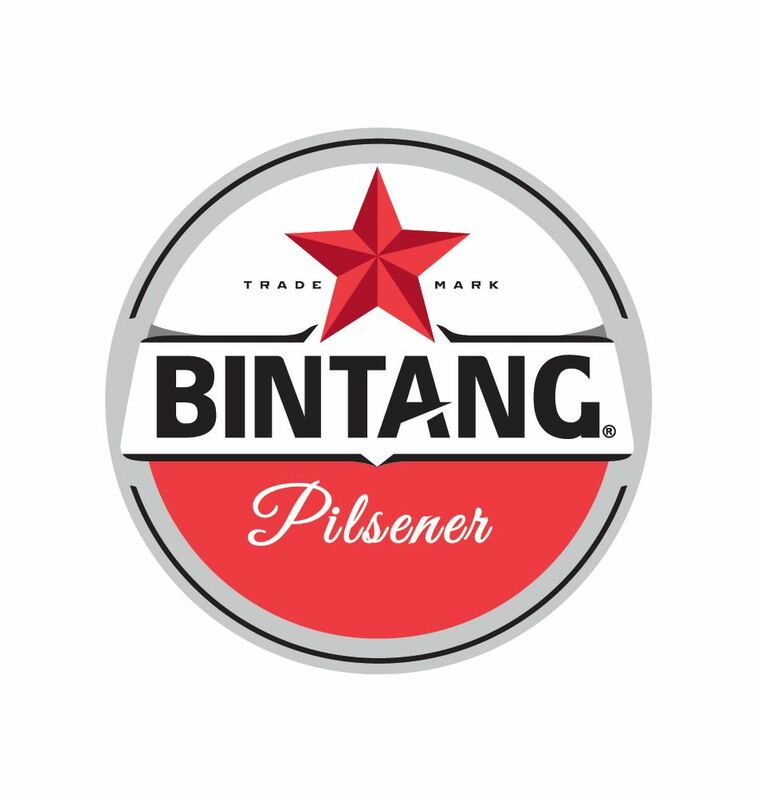 After the run we will have food, free flow Bintang beer & soft drinks as well as a 27th Anniversary Run t-shirt.